The local horse racing community will come together on Monday, Sept. 17 to compete on a different playing field as Woodbine Entertainment, along with the HBPA and Jockeys’ Benefit Association of Canada, hosts the inaugural Backstretch Softball Classic in support of the Avelino Gomez Memorial Foundation. The annual softball tournament will support the Gomez Foundation, a registered charity which assists individuals involved in the horse racing industry that are facing difficult circumstances beyond their control. 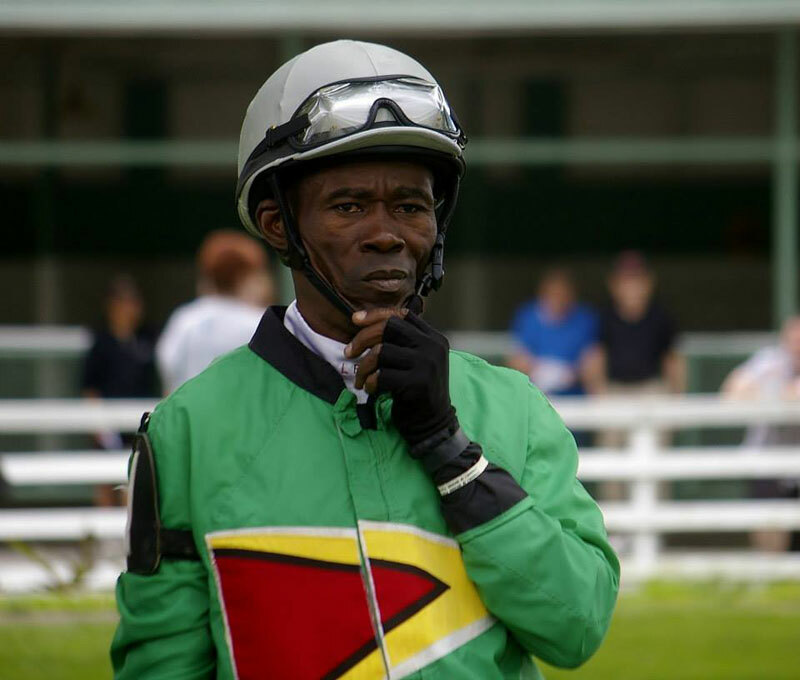 This year’s proceeds will assist Woodbine-based jockey/exercise rider Lanscott Fray, who was left paralyzed from the chest down after a training accident earlier this year. The softball tournament, which will feature a team comprised of stars from Woodbine’s jockey colony, will be held on September 17 from 12 p.m. to 4 p.m. at Paul Coffey Park, which is located at Derry Road East and Goreway Drive. The public is welcome to attend and cheer on their favourite teams. A raffle and BBQ will also benefit the Gomez Foundation. Public and corporate sponsorships are available at $500 per team. Tax receipts will be available. Please contact Josie DePaulo at josiedepaulo@outlook.com to sponsor a team or make a donation.